In some ways current, economic models are the equivalent of flat maps, when we live in a spherical world. These models work pretty well for a while, but eventually, their predictions deviate further and further from reality. The reason our models of the future are wrong is because we are not imagining the system correctly. Our situation isn’t too different. The economy started growing in the early 1800s, about the time we started using fossil fuels, thanks to technology that allowed us to use them. Oil is the fossil fuel that is depleting most quickly, because it is very valuable in many uses, including transportation, agriculture, construction, mining, and as a raw material to produce many goods we use every day. In such a situation, growth could continue indefinitely. There would be no need to replace huge numbers of vehicles with electric vehicles. Governments wouldn’t have a problem with funding. There would be no problem with collapse. 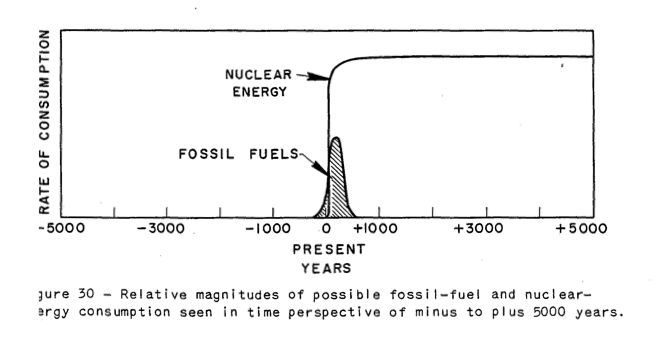 The supply of oil and other fossil fuels could decline slowly, as suggested in his papers. Assuming that it is possible to extract about 50% of oil supply after peak is equivalent to assuming that the networked economy will hold together indefinitely–there will be no problem with collapse. There is a correct version of the oil limits story to tell. It is the story of the failure of networked systems. That is the story I am telling in my posts. 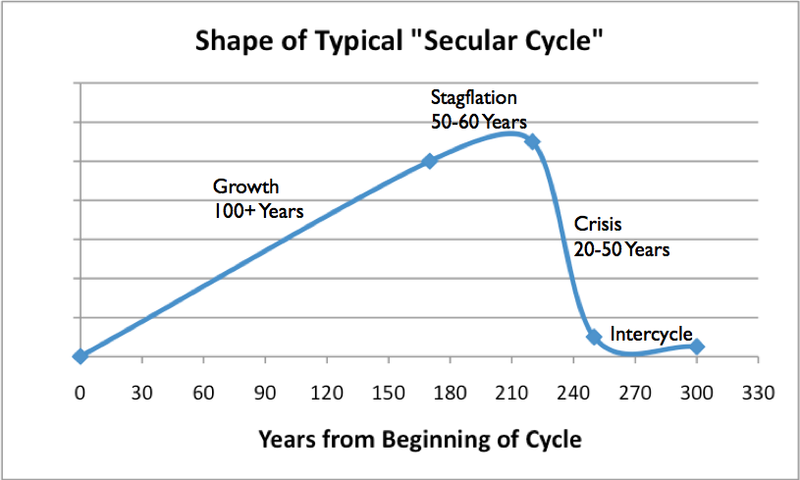 This entry was posted in Financial Implications, Introductory Post and tagged collapse, economic models, networked systems, oil price, oil substitution, peak oil. Bookmark the permalink. Gail, I am interested in your opinion about what this article has to say. On the face of it carbon capture and injection will extend oil production for some time. Oil companies have been injecting whatever is available to help pressurize oil fields for a long time. Usually, they reinject natural gas, because that is the cheapest and closest thing available. In some cases CO2 has been used. I would expect that most places where CO2 injection would be very helpful, it or something else similar is already being used. I personally consider CCS to simply be a boondoggle. It is a way to get lots of funding for research into something that looks like a dead-end. At most, it will provide marginal benefit in a few fields that are declining already.